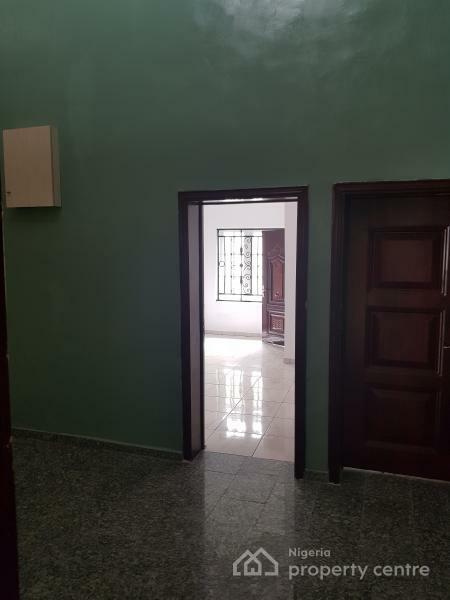 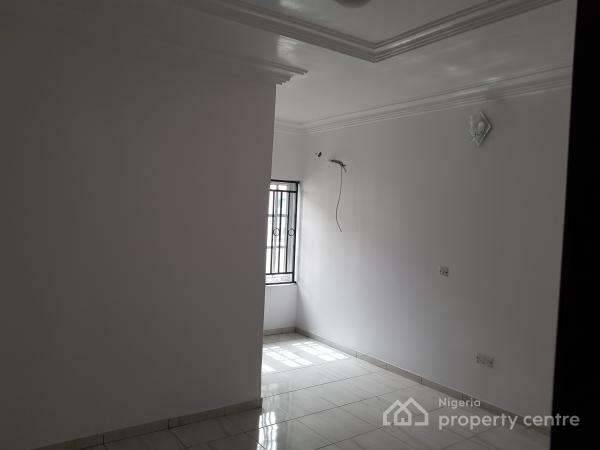 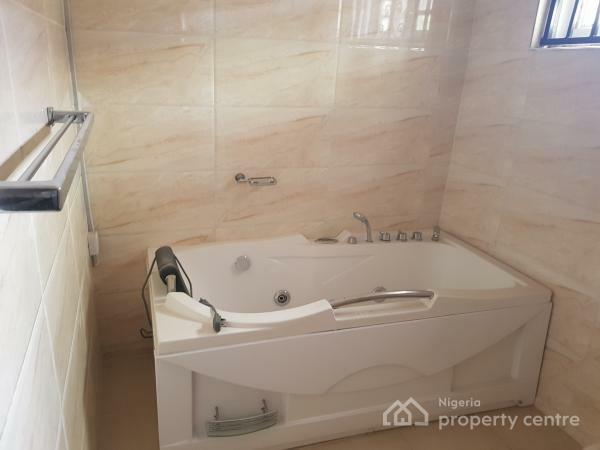 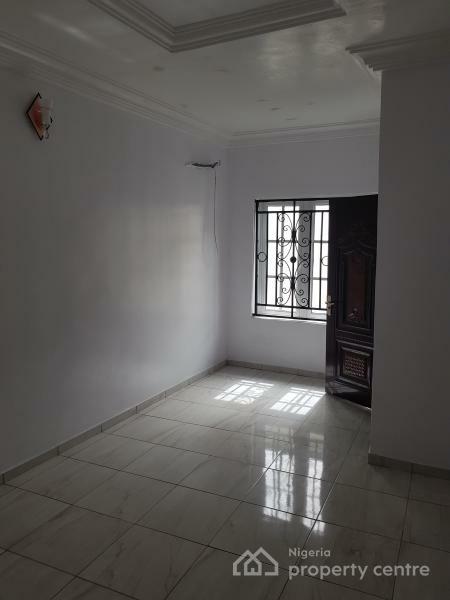 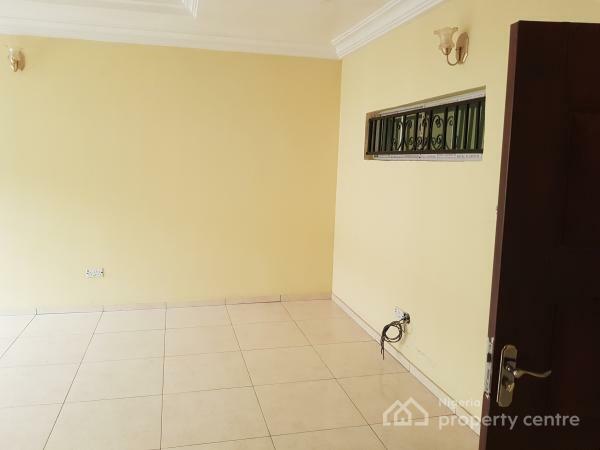 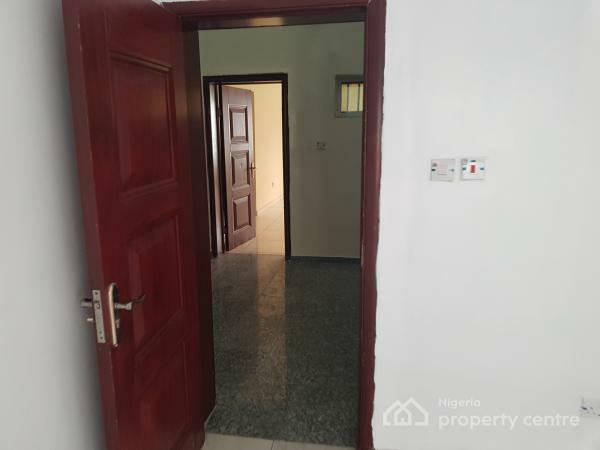 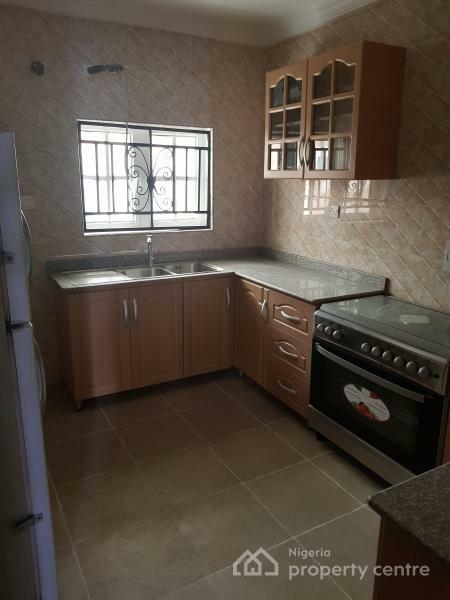 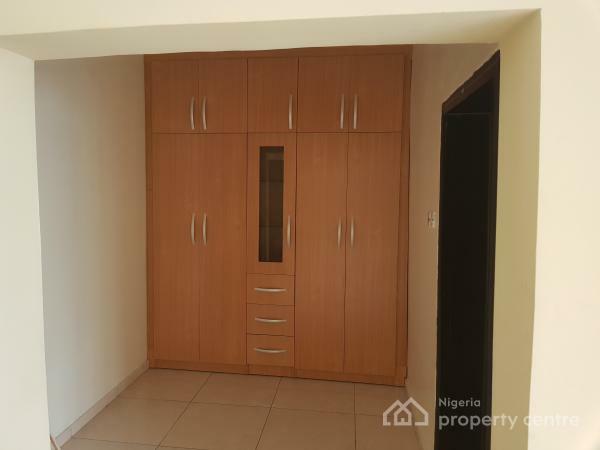 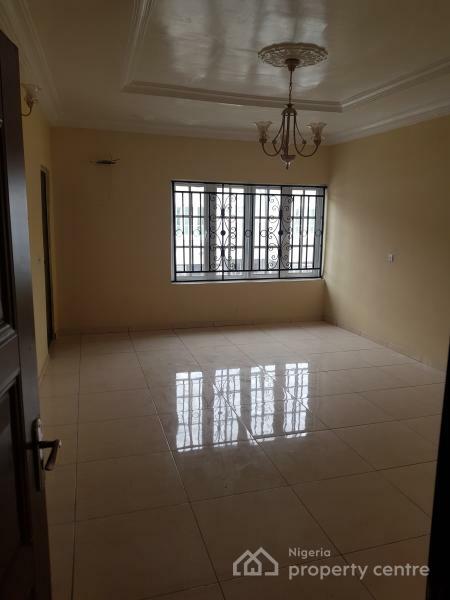 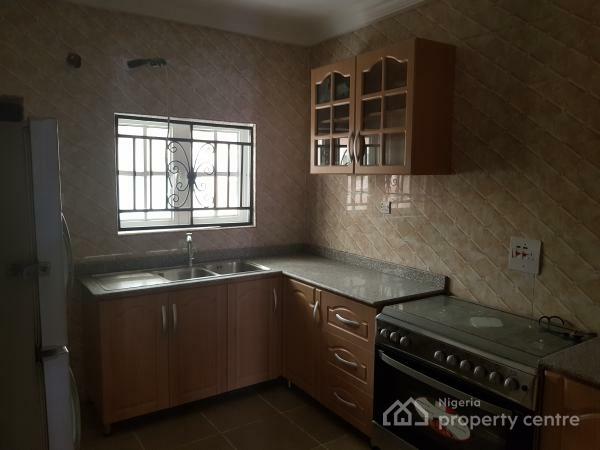 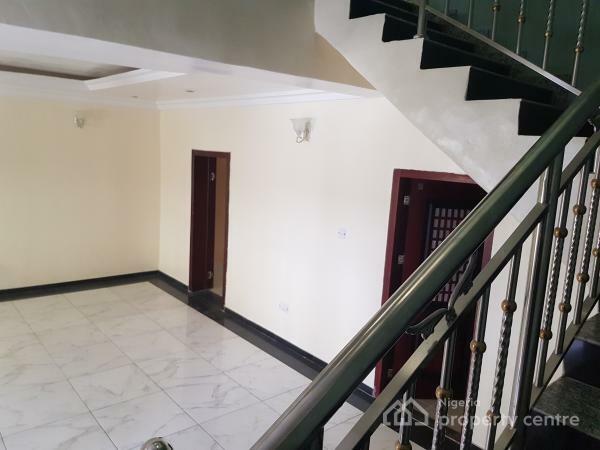 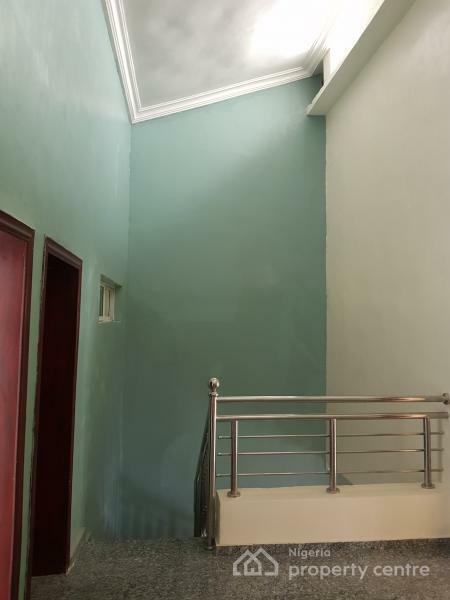 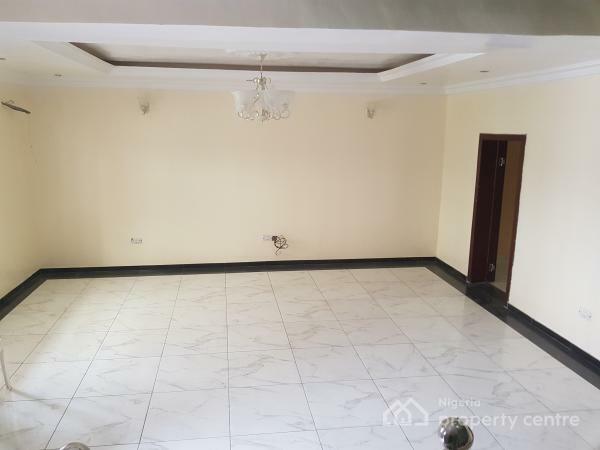 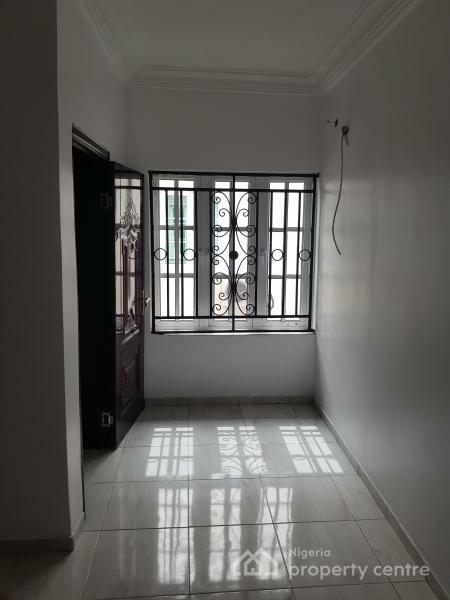 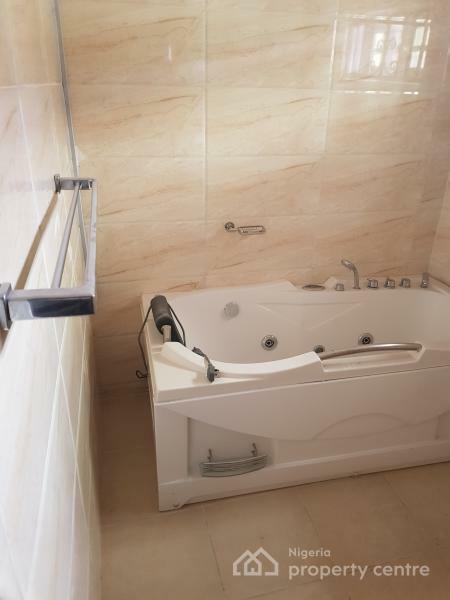 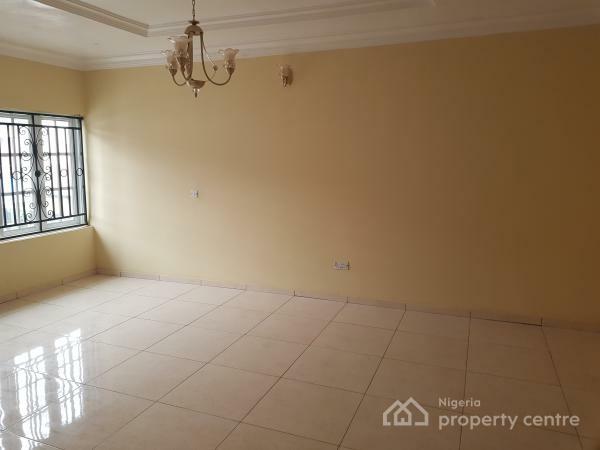 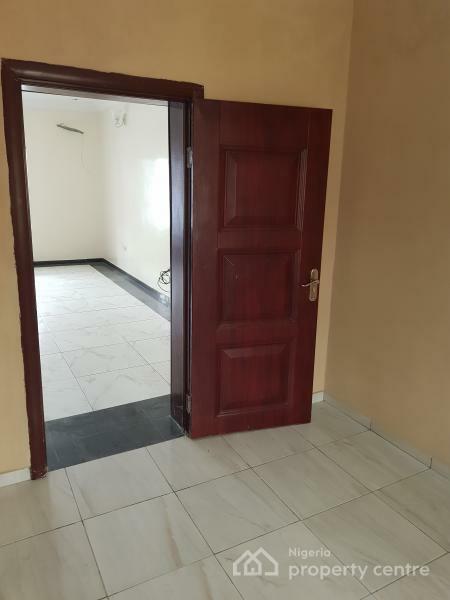 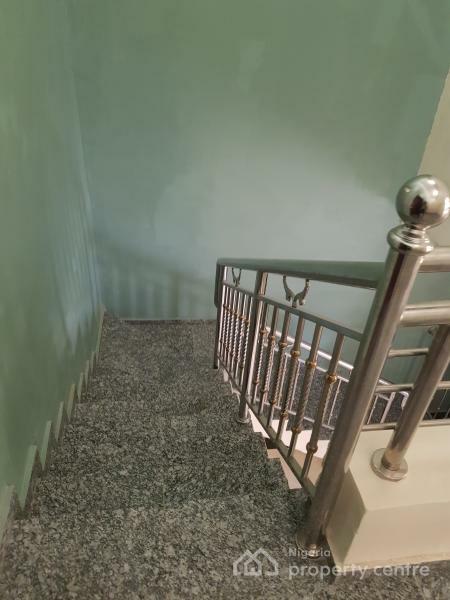 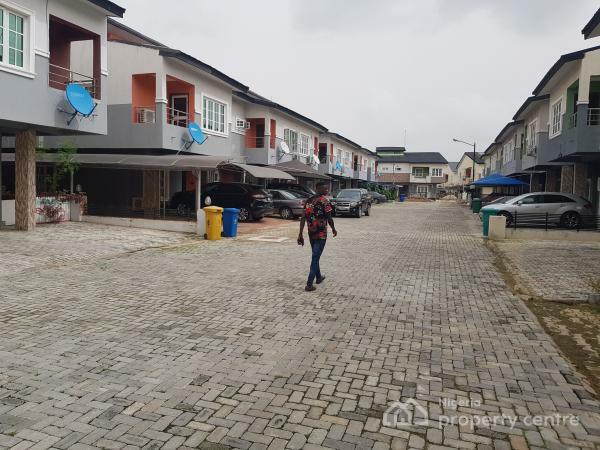 Spacious and finished 4 bedroom terrace duplex for sale on Chevron Drive. 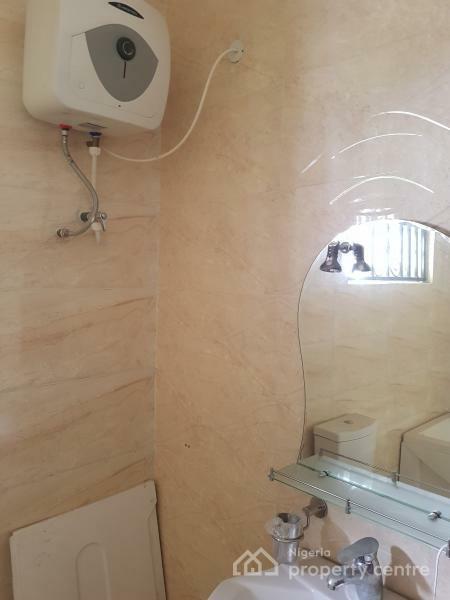 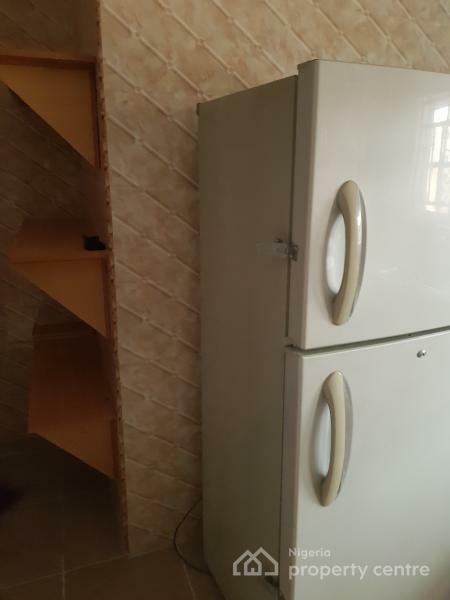 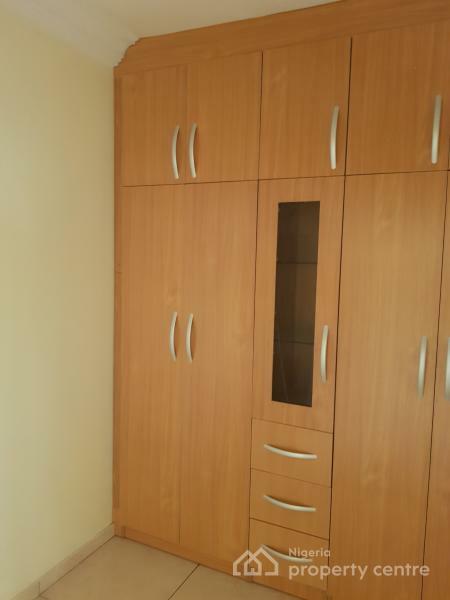 Comes with a fridge, heater, cooker....etc. 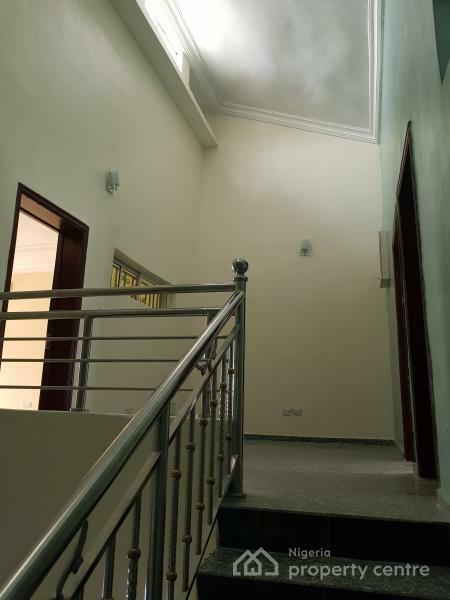 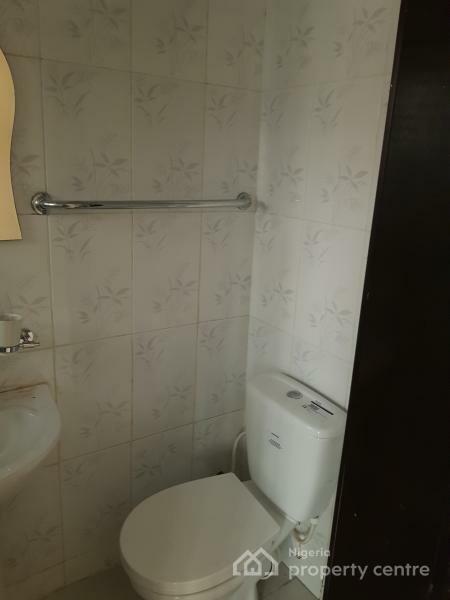 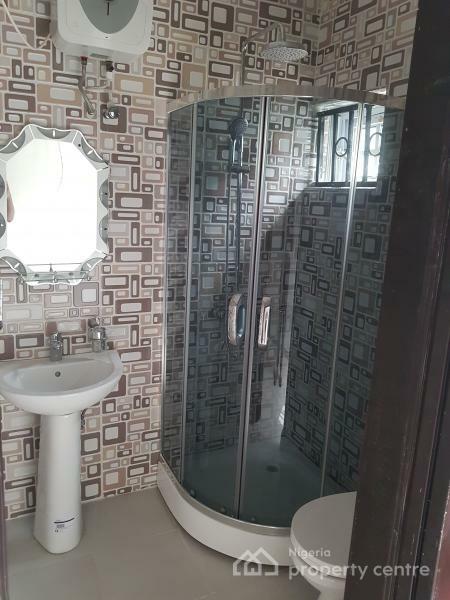 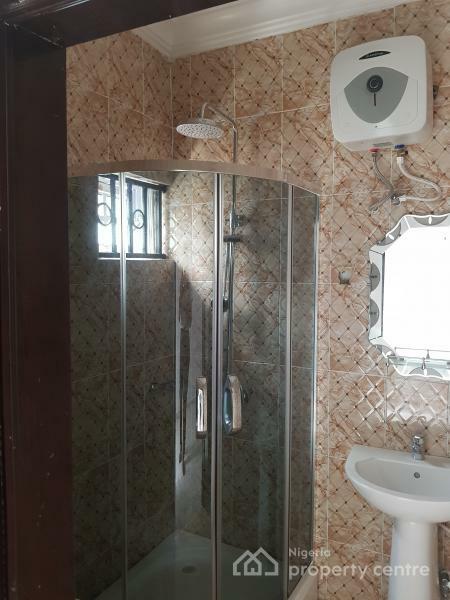 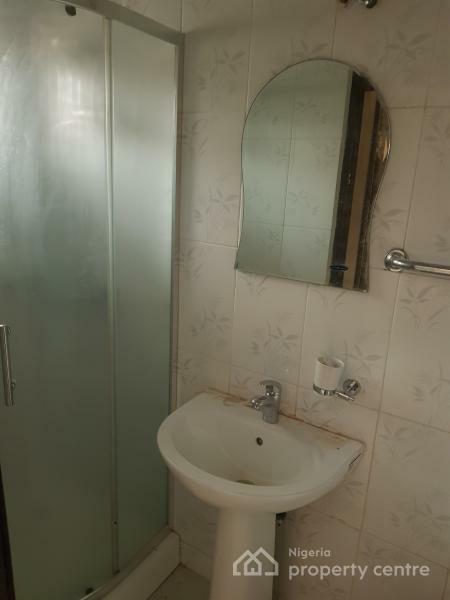 Located in a serviced and gated estate with round the clock electricity. 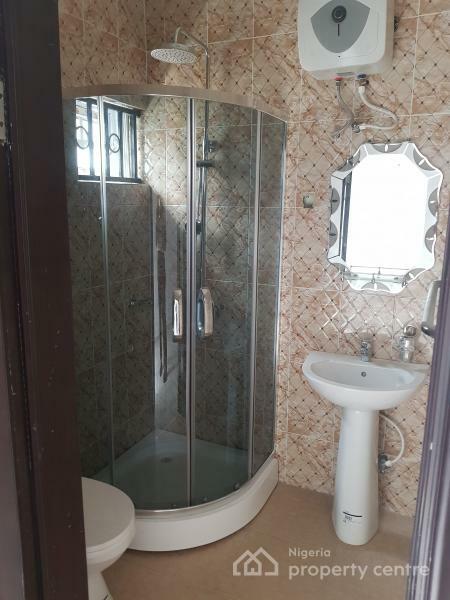 Selling at 55M for serious buyers.